Q1. What is our terms of packing? Q2. What is our terms of payment? Q3. What is our terms of delivery? Q4. How about our delivery time? Q6. What is our sample policy? Q7. Should we test all goods before delivery? A: Yes, we have QA 100% test before delivery. Q8: How do WE make our business long-term and good relationship? 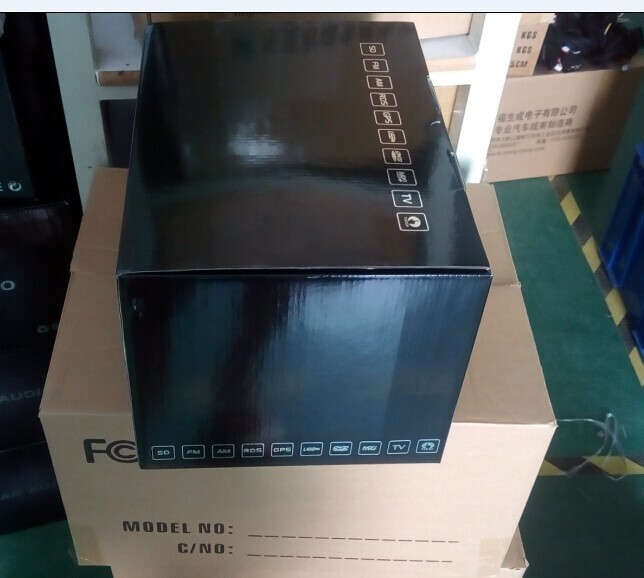 Looking for ideal BMW E63 E64 Navigator Manufacturer & supplier ? We have a wide selection at great prices to help you get creative. All the WinCe 6.0 Naviagtion are quality guaranteed. 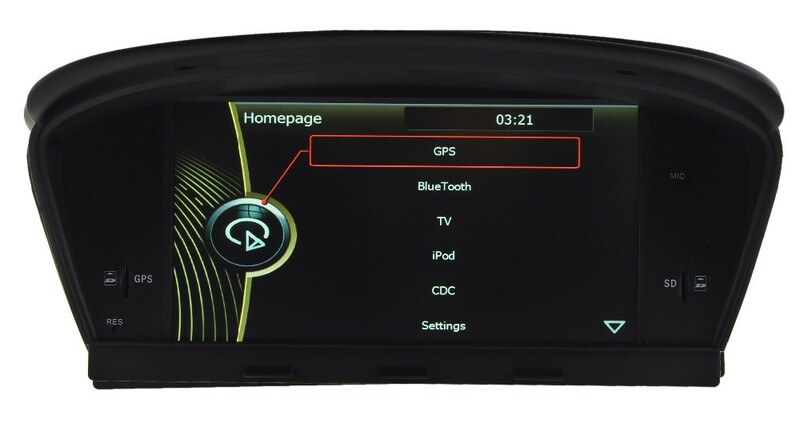 We are China Origin Factory of Car Dvd Gps for Bmw. If you have any question, please feel free to contact us.